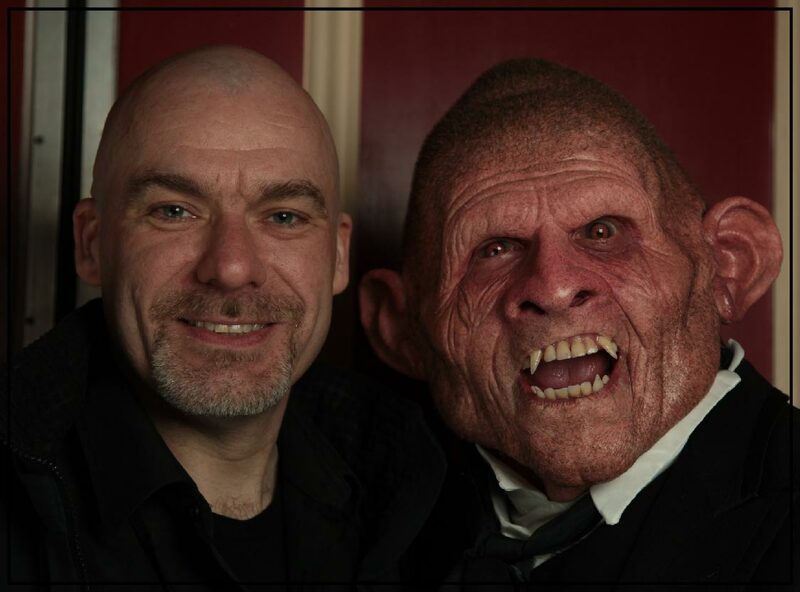 Neill Gorton is a screen prosthetics and make-up FX designer with 11 major industry awards including a BAFTA. He is founder and co-owner of Millennium FX Ltd and an internationally renowned teacher committed to knowledge sharing and fostering new talent. He will be your Master of Ceremonies in the lecture theatre as well as doing a bald cap class and a major prosthetic make-up application demonstration in collaboration other educators. Watch the project develop on Instagram @nrgorton. He and his company Millennium FX create creatures and special make-up FX for film, television, commercials, music promos, theatre and live events. During his 28-year career Neill has worked with acclaimed directors such as Steven Spielberg, Ridley Scott and Ron Howard, and on famous faces like Demi Moore, Johnny Depp and Lady Gaga amongst many others. Neill’s credits include films like ‘Saving Private Ryan’, ‘Gladiator’, ‘The Wolfman’, ‘Gravity’ and ‘Frankenstein’ and TV shows such as ‘Spitting Image’, ‘Silent Witness’, ‘Torchwood’, ‘Being Human’, ‘Ant and Dec’s Saturday Night Takeaway’ and ‘Doctor Who’. He has also created many comedy characters for the likes of Steve Coogan, Catherine Tate, French and Saunders, David Walliams, Paul Whitehouse and Peter Kay. Mackintosh’s tour of ‘The Phantom of the Opera.’ In addition to his industry work Neill has his own teaching Studio. Founded in 2003, Gorton Studio was the first specialist prosthetics school in Europe, and has now led the way in teaching the subject for 11 years with training studios in Buckinghamshire and Cornwall. He also teaches internationally and is an Honorary Fellow of the Arts University College Bournemouth, a member of the Digital FX Masters Degree advisory panel at the National Film and Television School and a Visiting Professor at the University of Bolton.